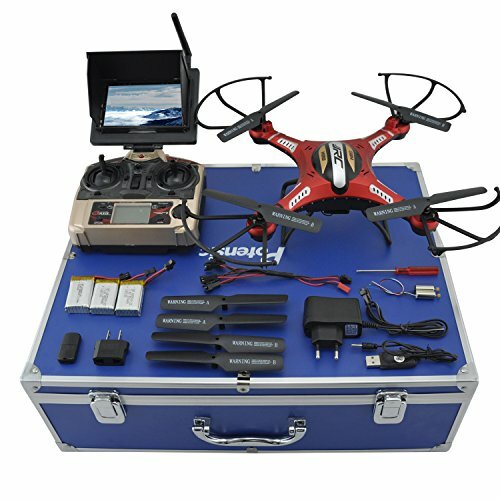 Quadcopter Drones with Camera and Monitor. 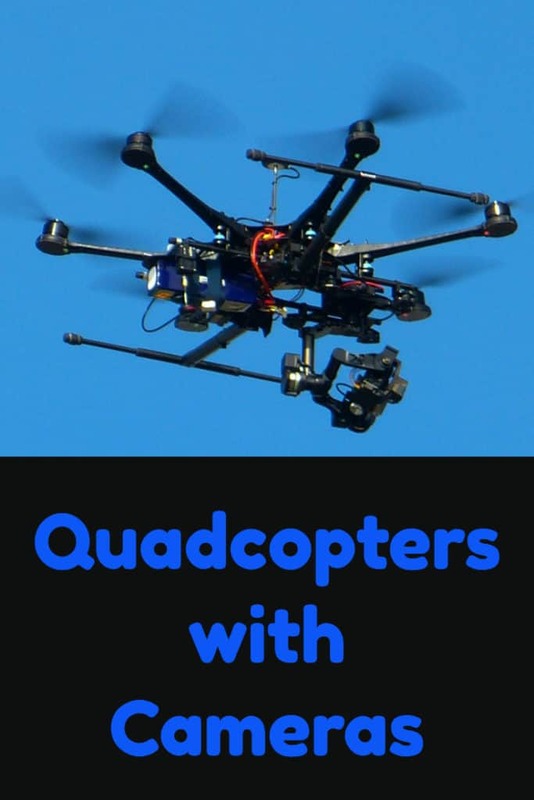 Have fun with these fab but techie gadgets designed to fly and record video footage. 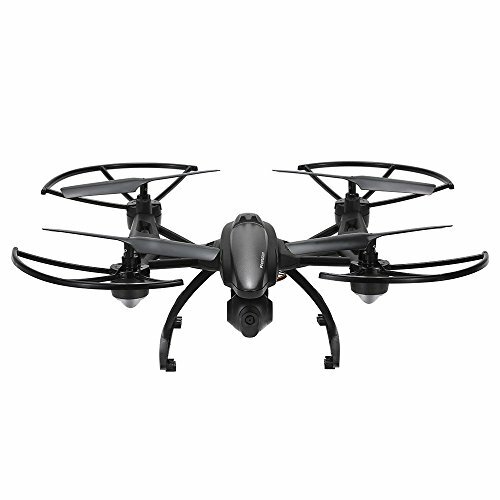 Take the quadcopter for a spin and spend many hours gathering great footage to share on social media and friends. With a camera and monitor set up you can see what you are filming in real time a great help if you want professional results. 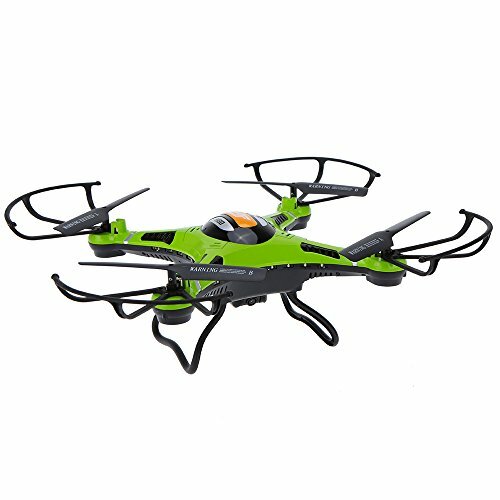 The manufacturer recommends this drone for 14 years and up, we’d agree but also like to mention even though this is classed as a toy, adults will love it too. 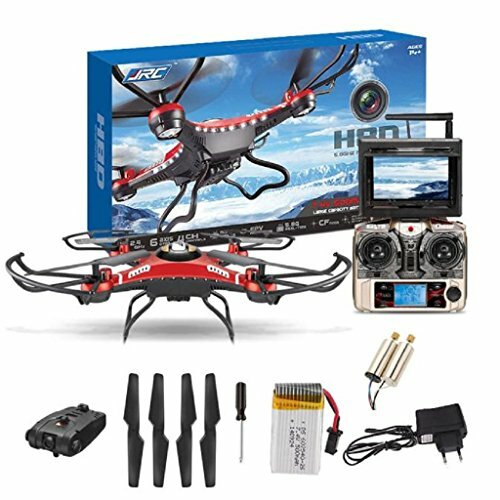 It would make a great gift for any adult newbie who is interested in getting started flying drones. 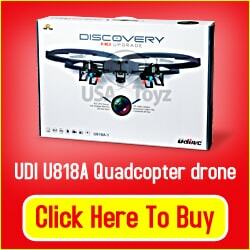 The UDI U818A is a lightweight drone and because of this is classified as a toy which means you don’t currently have to register it with the FAA (double chaeck though!). 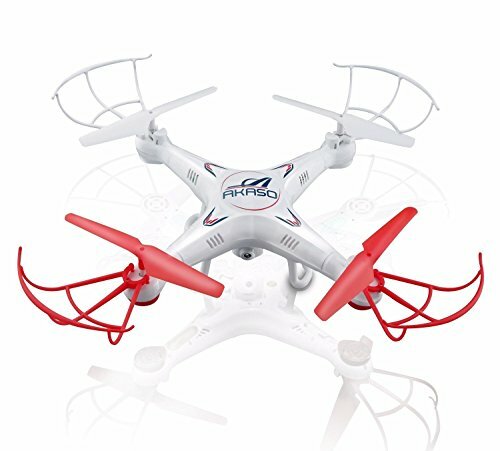 The drone will work both indoors and outdoors but we suggest trying it indoors at first while you are getting used flying it and getting to grips with the controls. 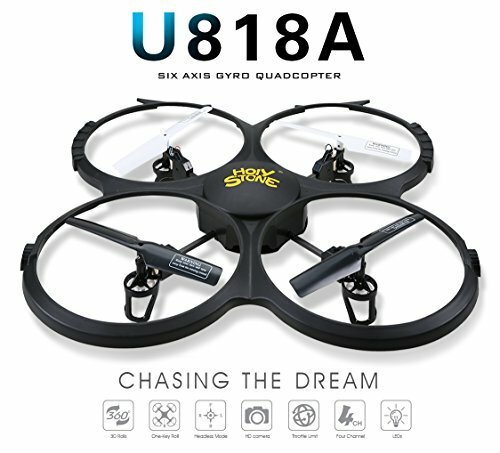 Reports from users of this UDI quadcopter are reporting it as really durable and surviving multiple crashes. 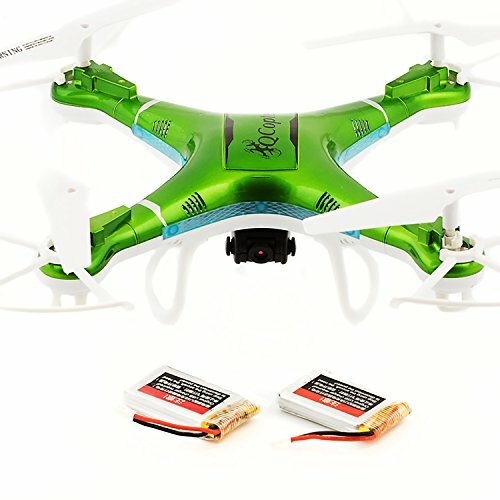 The drone comes with 2 batteries so when one is running low you can charge it while using the other which gives you much more flying time. The package also comes with 4 replacement propellers and a screwdriver. Other nice features were that it lights up at night, has a 360° Flip Function and also a push button return home feature. 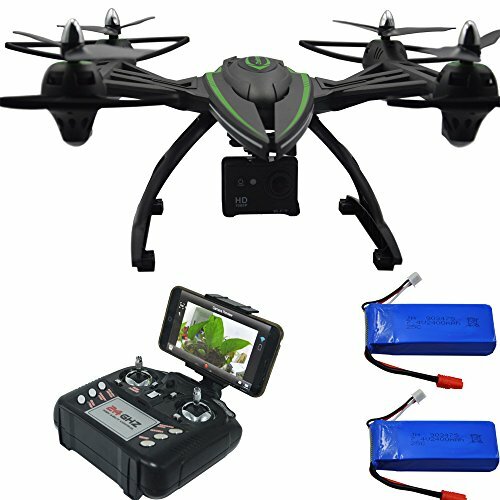 The low voltage alarm function is also handy as the controller beeps when the battery is getting low so you can get your drone back before it crashes. 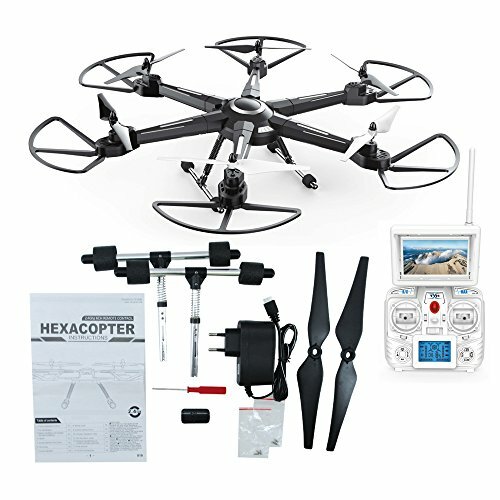 Is This Quadcopter Value for Money?